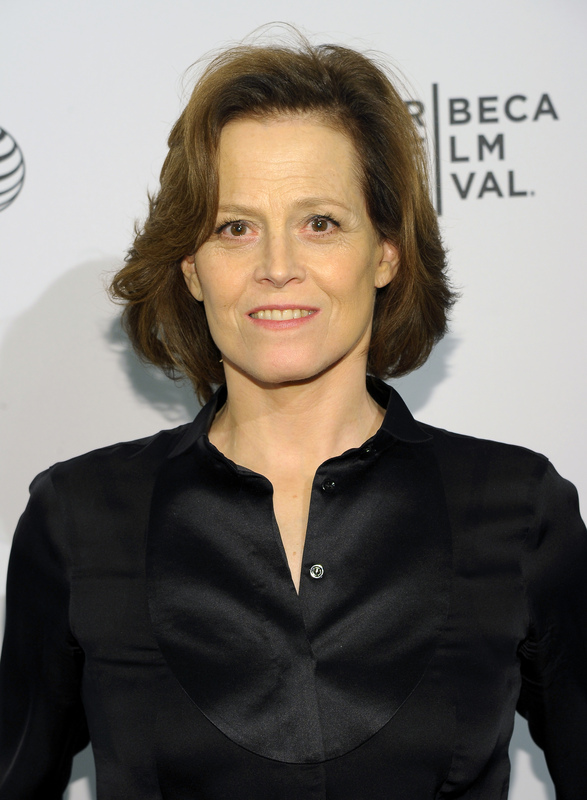 There's no argument that Sigourney Weaver has an iconic voice, so it's no surprise, really, that the A-list actor often lends her sultry & smooth vocals to major documentaries and films. She's given her voice to everything from horror thrillers to adventure tales, and now, Weaver has a Finding Dory cameo that fans of the actor will undoubtedly flip out over. The star's role in the Pixar movie is voice only, but her narration of the Marine Life Institute makes for a very memorable part of the new film. Finding Dory marks Weaver's latest foray into voice-acting territory, and one of her very finest. The actor currently provides the narration for the series Planet Earth, and in addition, her voice can be heard in a number of other films like Happily N'Ever After, The Cabin in the Woods, and The Tale of Despereaux. To top it off, Finding Dory isn't exactly Weaver's first time swimming in the Pixar waters. She also provided the voice-over as the Ship's Computer in Wall-E. But even with that connection, how did Pixar and the team behind Finding Dory land such an amazing star for the narration in their new movie? Well, apparently, the team behind Finding Dory didn't actually think Weaver herself would be in the movie, just jokes about her... at first. According to Emily Yahr of the Washington Post, once the filmmakers realized the many Weaver-centric jokes present in the film were going to make the final cut, director Andrew Stanton called the star to see if she'd agree to lending her voice to the role. And thankfully, she did. So, who does Weaver voice in the movie? Well, herself, actually. The actor's part is that of the narration for the Marine Life Institute where Dory and Marlin and Nemo go to try and find Dory's family. Since she's a noted conservationist and does lend her voice to documentaries like Planet Earth, the recurring joke about her seemed almost natural. To top it off, there's even a song on the Dory soundtrack titled "Sigourney Weaver." It seems as if everything's coming up Sigourney when it comes to Finding Dory. It's pretty special when someone of Weaver's caliber not only can poke fun at themselves, but be in on the joke, just as this particular star is proving with Finding Dory. With another successful voice-over under her belt, it's clear that Weaver is the undisputed champion of voice-overs. She's the Queen, and I doubt anyone will be able to take her crown anytime soon.